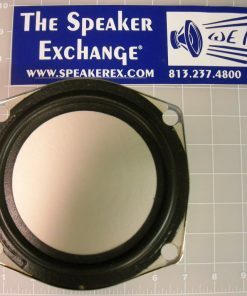 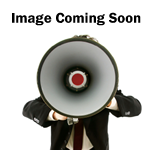 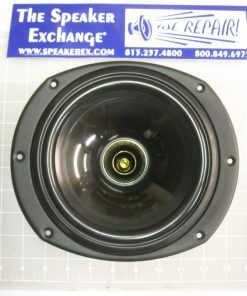 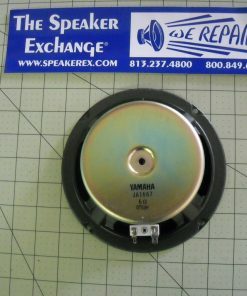 Brand New Genuine JBL Urei 813C low frequency portion of coaxial Speaker. 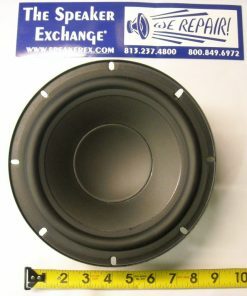 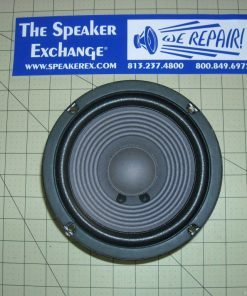 Q Are these speakers up to factory specs? 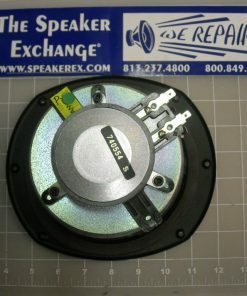 A This is a brand new low frequency driver from JBL who now handles the Urei brand.